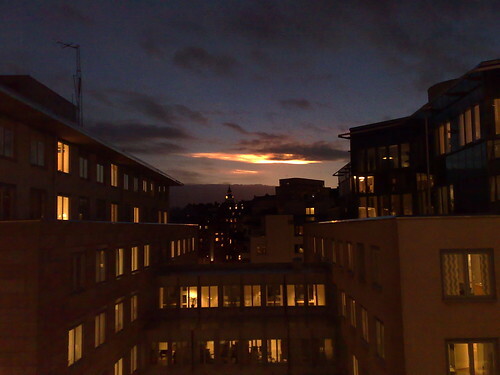 UFO over Stockholm? - Joakim A. A very mysterious light could be seen over the city yesterday afternoon.